Summer is now in full swing! The heat’s been crazy these past few days here in the Philippines so we all definitely know that it’s officially summer. In my summer giveaway post, I asked you guys to comment about your plans and from there, I noticed that most of you are going on trips. Having said that, have you planned which clothes and accessories to take with you? 1. Forever Pastel – Just like last summer, pastels are still in this season. It’s not surprising though as who can resist these delicious pastel colors? Not only are they good enough to eat, but also, pastel colors evoke youth and innocence. 2. 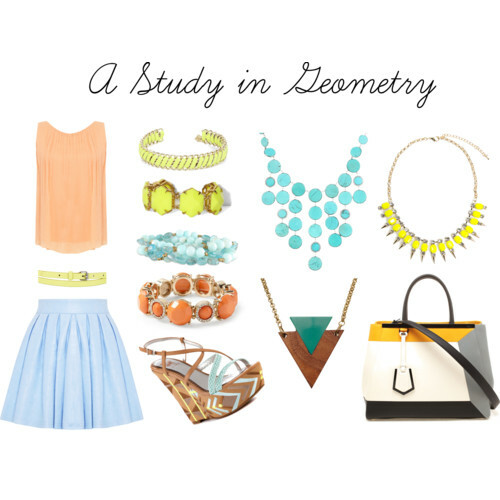 A Study in Geometry – Geometric accessories are also all the rage at the moment. These structural pieces add an edge to romantic pieces of clothing that usually abound during spring / summer. 3. 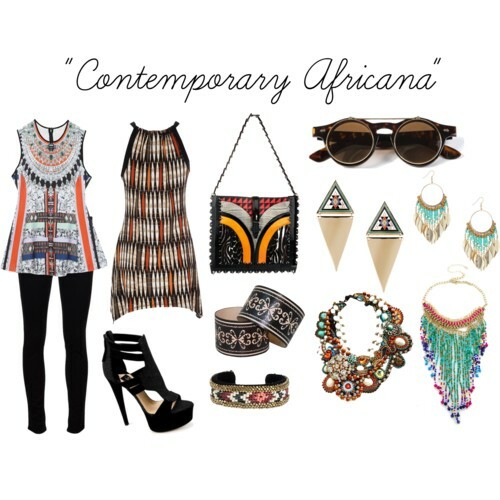 Contemporary Africana – Last year, strong Aztec prints made the rounds in the fashion scene. This year, tribal prints prevailed taking on a modern spin. 4. 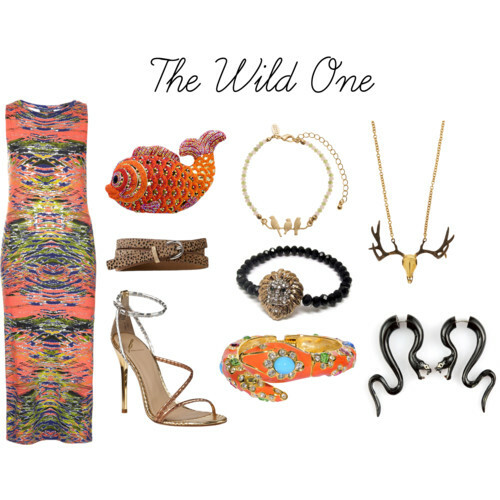 The Wild One – Animal – shaped accessories are great talking points as they add a quirky vibe to an otherwise ordinary look. Snakes are particularly hot this summer because after all, this is the year of the snake. 5. Greener Pastures – As you guys know, the color of the year is Emerald Green. Hence, it’s inevitable that green accessories also make it to the trends list. Green is the color of life so adding green pieces to your look will give it the vibrancy to make you stand out. What do you think? Which accessories trend will you incorporate in your wardrobe? Let me know in the comments section below. Previous What’s Inside the Glamour Box? So the trend is towards ethnic/natural designs and appealing pastel colors for summer which is also feels more comfortable in time with the warm months. Such great round-ups! I want all of these!!! i love pastel and here is summer all year long. This place is even hotter now. i am sweating even inside the house. I’m especially loving the pastels :). Perfect for the scorching heat. I like them light this time of year. It’s my great pleasure that got the opportunity to see such great designs.thanks for the share. i wanna grab everything, esp those on the 2nd set. forever pastel too. those two are so me! loving the Geometric accessories!! more in bright neon colours!! I have been browsing the internet for some necklaces in this style! 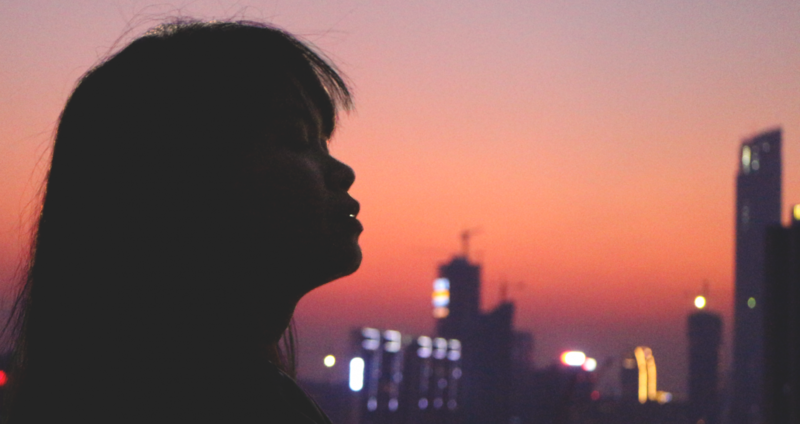 do you recommend a good website? oh and pastels my fav colours!!! so pretty and girlie!! I LOVE look number 2!! Those are MY colours!